Elderly accessories include several items: wheelchair elements, covers and details, upholstery component and many more. Comparable to Drive, Medline and Invacare Wheelchairs. 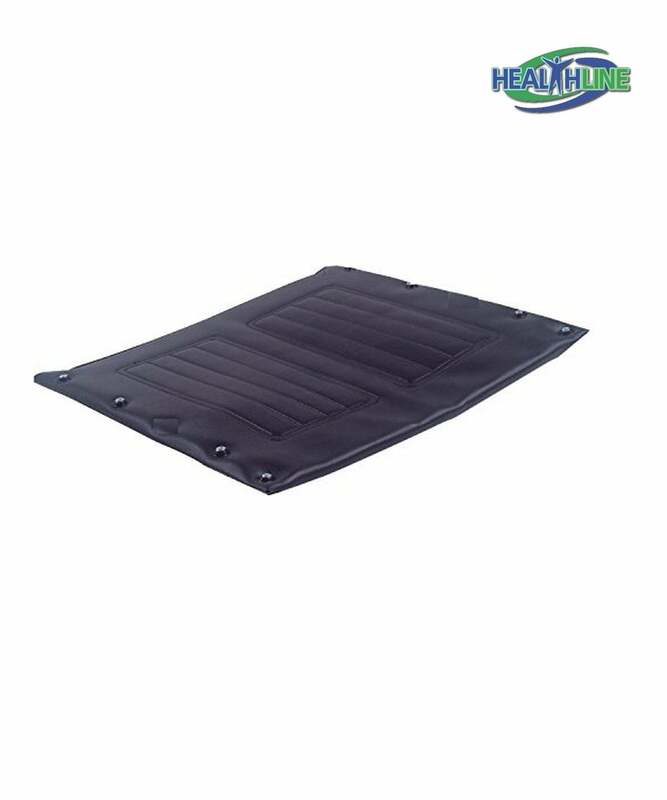 This particular vinyl black upholstery for a standard wheelchair seat will be a high quality replacement for your existing manufacturer’s equipment cover. It is very well made, sturdy and wears well. Can be cleaned and maintained swiftly and easily. 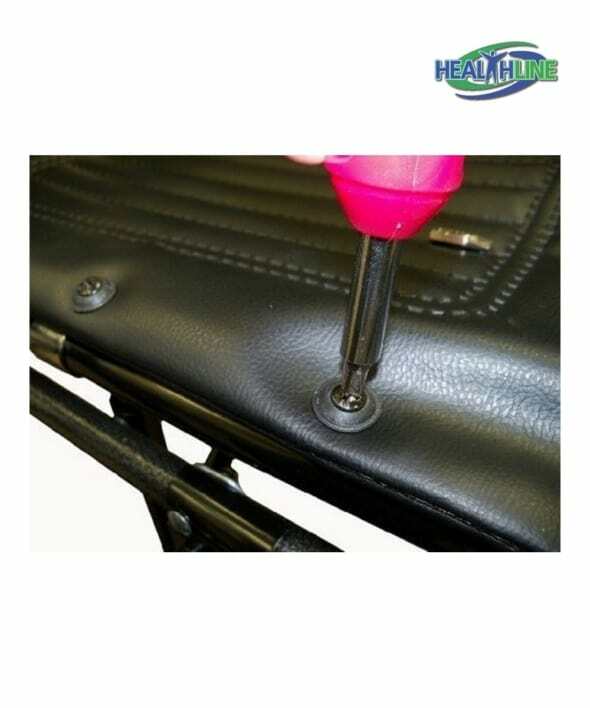 Bolts and washers that come complete with this upholstery item fix it to the wheelchair base. It has a standard size of 16 by 16 inches. 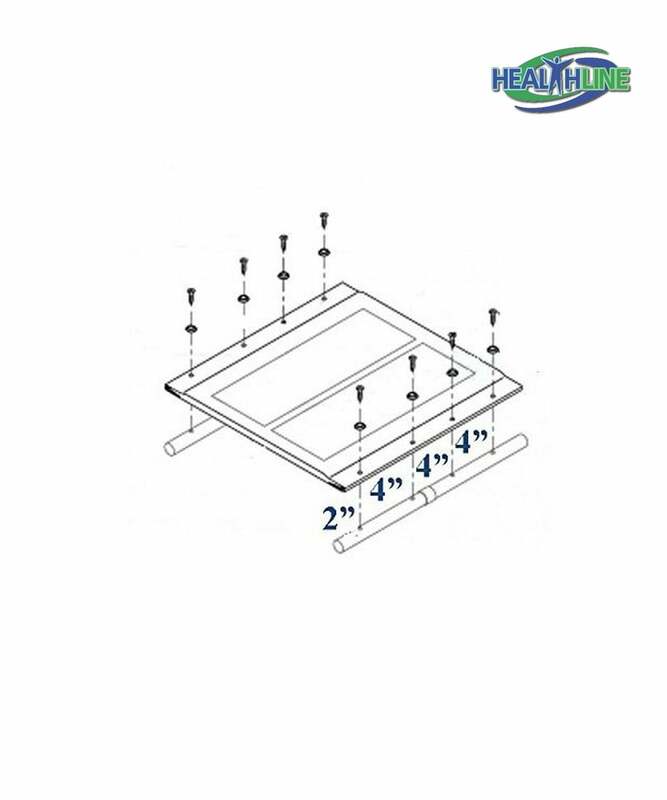 Hole Spacing of this elderly accessory is – from front to back – 2 Inch, 4 Inch, 4Inch, 4 Inch. Weighing only one pound, this cover needs only a screwdriver to get installed.